← Leave Cricket of all the sports alone! 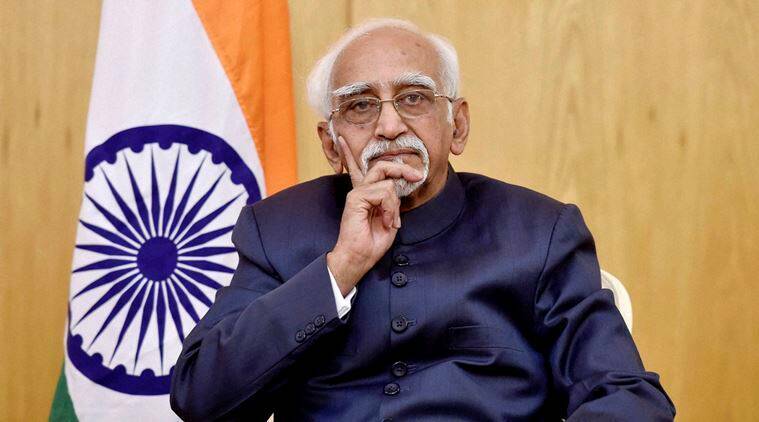 Posted on August 21, 2017, in Communalism, National Affairs, National Integration and tagged hamid ansari indian muslim. Bookmark the permalink. 1 Comment. में इस लेख से सहमत हूँ ! हमे आगे आकर इस मसले पर विचार करना ही चाहिये आखिर कब तक हम यूही डर डर कर जीते रहेंगे !